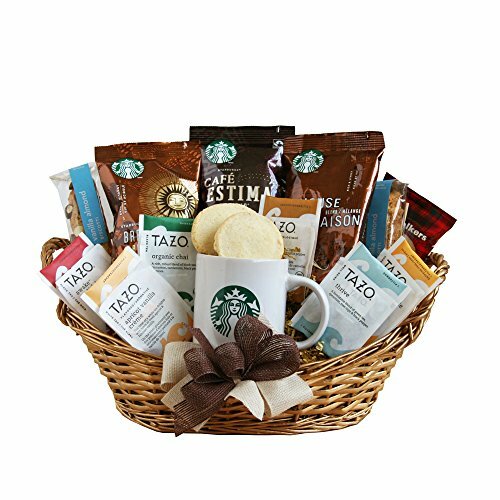 You have noticed some new neighbors on the street and are thinking about creating a house warming gift basket. But you are on a tight budget, and you don't want to appear cheap, but you want to give them a warm welcome to the neighborhood. What do you do? There is always the standby of wine and cheese. But sometimes it is nice to come up with something a bit different. Below are some great house warming ideas, that will work with any budget. You just have to get creative. You don't need to break the bank, to create a beautiful and useful gift. The keyword here is "useful". Rather than wasting too much money on the basket part, which always seem to end up at the reuse center, why not make the basket part of the theme? This one is really affordable and fun to create. Start with the dollar store. They have all kinds of neat container ideas that work well, especially with food gifts, such as this pasta. Purchase a colander, you can get these at the dollar store. While you are in the dollar store, see if you can find a pasta scoop, cheese grater, and a nice tea towel. Then head to the grocery store, and pick up some pasta sauce, and depending on your budget, you can get a few different bottles. There are some nicely packaged bottles of pasta sauce in the grocery store. Now put your items in your colander, and wrap in the tea towel and tie with a bow. This makes a great gift idea. Everything in this basket is totally usable. No waste! If you think your new neighbor might like to garden indoors or out, then here is another great gift basket idea. Here the dollar store is your friend again. Get yourself a plastic planter, and then find some gardening gloves, and some tools, and depending on the time of year, you could put in a cell pack of annuals, or seeds, or a house plant. You could wrap it in some garden carpet (weed control sheets). This one is fun as well. You can go shopping for a utensil container for outside picnic tables, and then purchase a outside table cloth, napkins and pretty paper plates, and fold them up in the utensil container. Then wrap with another pretty tea towel. If the budget allows, you can increase this to a picnic kit. 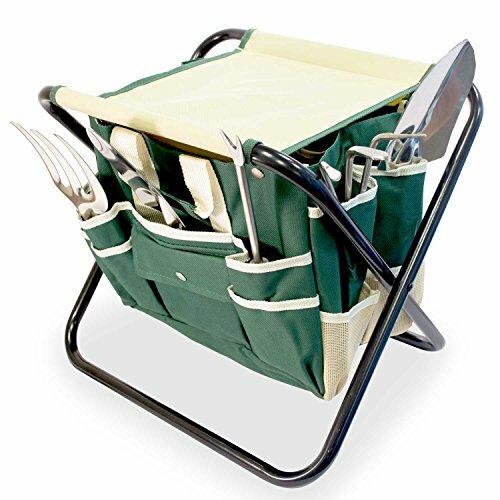 You can get wicker picnic baskets that contain outdoor supplies. This can be a fun gift as well. You can purchase or make some bath bombs, and bath salts, and put them in a cute plastic basket from the dollar store. Find a plastic basket that would fit on the back of the toilet or on the vanity and not take up space. After they have used their bath bombs and salts, then they can use it to store bathroom supplies. You could wrap this special gift in a big fluffy bath towel. If you know the new neighbor or friend loves coffee, then this one is fun to create too. Take a empty coffee can with a lid, and then fill it with small bags of fresh coffee beans, different blends of coffee and make sure to label them, and include a small electric coffee grinder. Depending on your budget, you could add a small bottle of coffee liqueur to this. If you use one of those large coffee cans, it should all fit in a neat sized gift. To create great unique gifts, you just need to think of a theme. Once you have a theme in mind, then the rest is easy and all depends on your budget. Just try and think of a useful container that will go along with your theme. Wonderful ideas for fun gifts! Great article and some thoughtful gifts.